The most important 5 moments that defined Jeff Mills as a ''legend'' in the world musical scene! - Track? !D. Home » Feel Privileged » Jeff Mills » Updates » The most important 5 moments that defined Jeff Mills as a ''legend'' in the world musical scene! 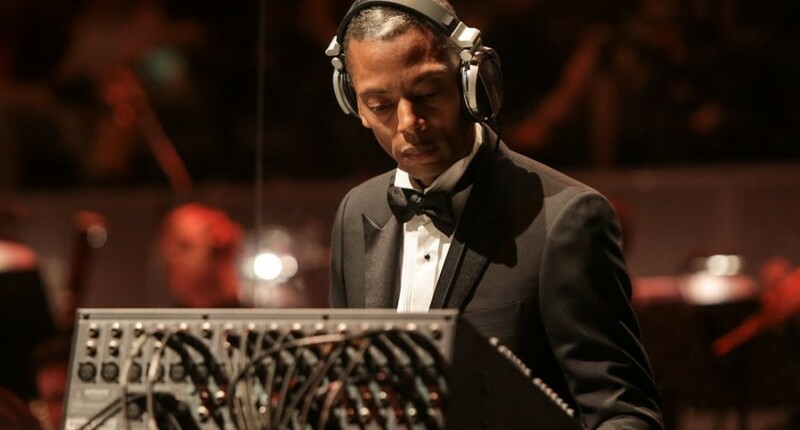 The most important 5 moments that defined Jeff Mills as a ''legend'' in the world musical scene! Mills met Banks through a local garage group Members of the House, who Banks was working with in the late '80s. Mills remixed a track on a Members 12-inch, and his and Banks' shared love for Chicago soul and the harder edge of Detroit techno blossomed into Underground Resistance as a combined business and creative enterprise. 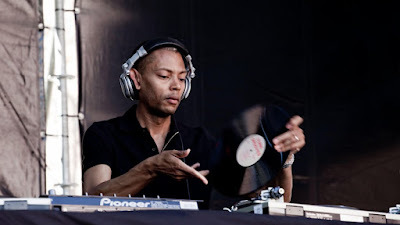 The pair, along with Robert Hood, recorded several EPs and singles together, including tracks such as "Waveform," and "Sonic," before Mills defected to New York in 1992 to pursue a residency at the Limelight club and a solo career recording for Tresor and his own label, Axis. Mills' discography includes two full-length volumes of Waveform Transmissions for Tresor, a live album and rarities collection for the British label React, and the first album in a new contract with Sony Japan, as well as a handful of 12-inch EPs on Axis and several collaborations with Robert Hood on his M-Plant label. In 2000, Mills took more memorable action by scoring a new soundtrack for Fritz Lang's 1926 film Metropolis, screened around the world at venues including the Museum of Music in Paris, London's Royal Albert Hall, and the Vienna International Film Festival.